The New England Patriots brought in veteran wide receiver Reggie Wayne as an insurance policy due to injuries to Julian Edelman and Brandon LaFell. He's still expected to make an impact for the Patriots, but if not for injuries, Wayne likely wouldn't back been signed by New England. It now appears as though Wayne might need to be ready sooner than later because LaFell may not be back until the middle of the regular season. 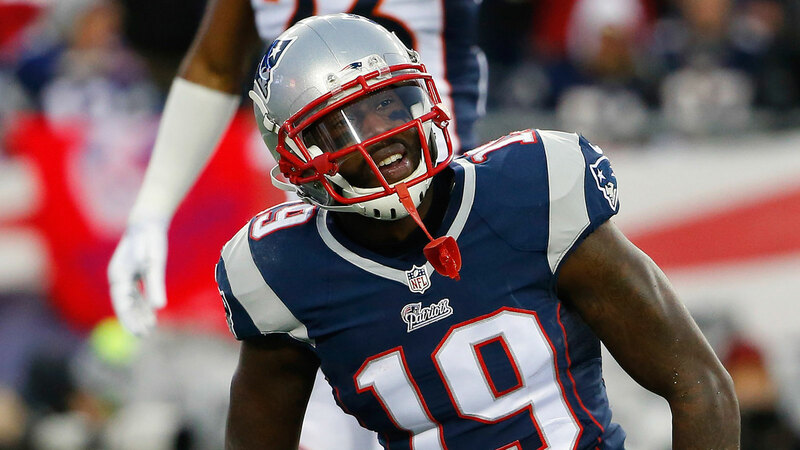 According to ESPN's Mike Reiss, LaFell is a candidate to start the season on the PUP list, which would sideline him until the seventh game of the season. If LaFell were to be placed on the regular season PUP list, he would not be able to practice or play in the team's first six games of the season. That would be a huge blow for the Patriots who are already weary about Edelman's Week 1 status. Opening the season against Pittsburgh without LaFell, Brady, Blount, and possibly Edelman would severely hurt their chances to win the game, so this is something that's worth keeping a close eye on as the season draws near.